The 23rd Annual Cook-Sanders, Associates, and the Spence Law Firm High Uintas Classic Stage Race drew over 200 cyclists to the small town of Evanston in southwest Wyoming over the weekend of June 18-19. The High Uintas Stage race was a bit different this year, than years past. 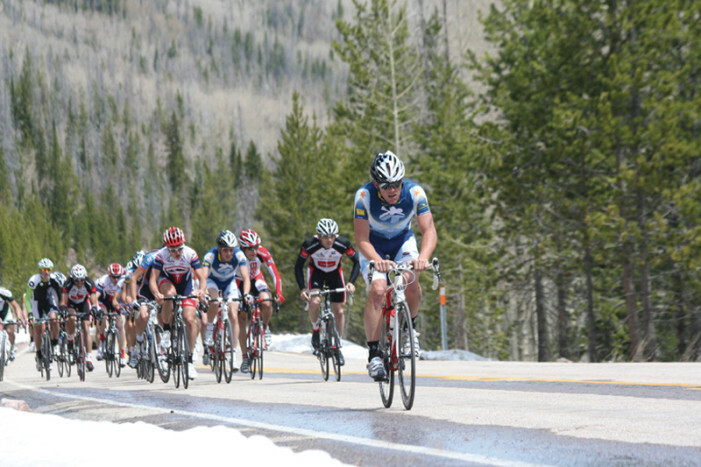 Due to record snowfall in the recent winter, the race’s usual course through Bald Mountain Pass was still closed when the June 18 road race took place.